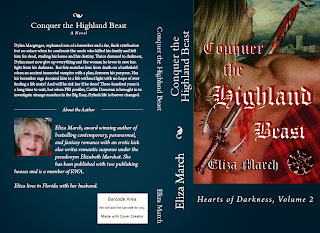 Eliza March Writes: Cover Reveal HAPPY NEW YEAR ! Cover Reveal HAPPY NEW YEAR ! HELP ELF! Shopping Online is Overwhelming Me!